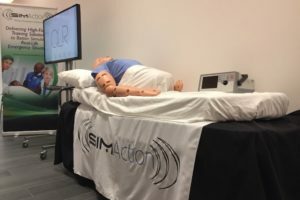 Conquer Mobile was awarded ‘Best in Show” at the International Meeting on Simulation in Healthcare (IMSH) Serious Games and Virtual Environments Showcase in Orlando last week. 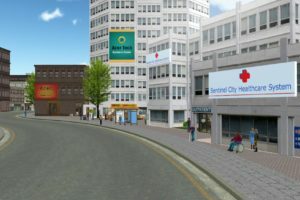 The company won the small company / entrepreneurial award for its PeriopSim Virtual Reality training for OR nurses. 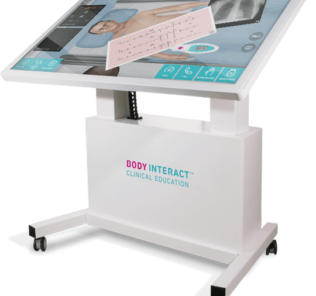 Vancouver, BC (PRWEB) – February 7, 2017 – Conquer Mobile today announced that the company won a key award at IMSH, the leading event for the healthcare simulation industry, in Orlando this week. 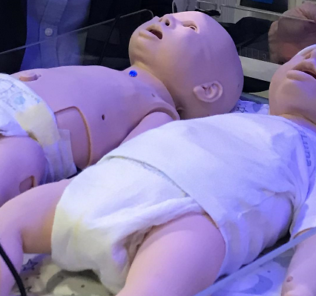 The IMSH Serious Games and Virtual Environments Showcase brought together 33 participants demonstrating innovative simulation training solutions for healthcare. A judging panel from the Society for Simulation in Healthcare (SSH) made awards in 4 categories: large company, small/entrepreneurial company, researcher and student. Conquer Mobile won the entrepreneurial award for its PeriopSim VR instrument training for OR nurses. The company’s PeriopSim iPad simulation training platform is already in use in over 300 facilities across North America. The fully immersive PeriopSim VR solution, using the HTC Vive hardware, was unveiled for the first time at the IMSH Serious Games showcase. This year’s IMSH conference was held from January 28-February 1 at the Hyatt Regency in Orlando Florida. 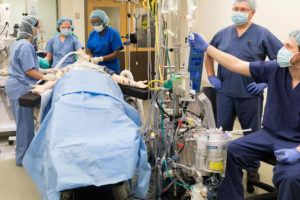 IMSH brings together over 2,500 physicians, nurses, educators, administrators, centre operations directors, technology specialists and other health care leaders in medical simulation. The Serious Games and Virtual Environments Showcase is in its fifth year and attracts vendors and researchers from all over the world with new and innovative simulation solutions. 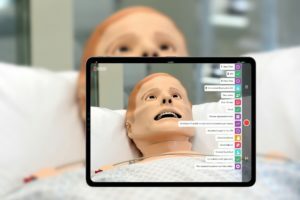 PeriopSim is a simulation training solution for iPad and VR, for clinicians who need to learn surgical instruments and procedures. PeriopSim enables surgical staff to practice safely before surgery. 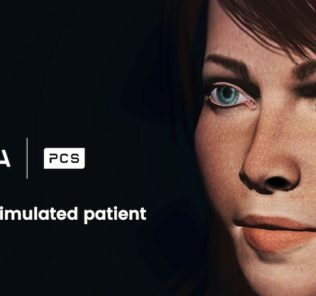 Using video of real surgeries and voice prompts, users are guided through a surgery and prompted to use the correct tool at every step. Gamification techniques such as scoring and timed challenges motivate learners to practice and hone their skills. It is aimed at both students and experienced perioperative nurses preparing for unfamiliar procedures. 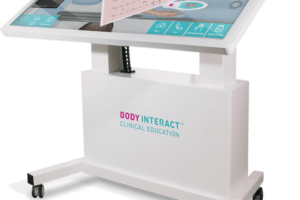 It is designed to be purchased by educators, as part of a hospital education program, as an institutional purchase. PeriopSim is available as a free preview version on the App Store here: https://itunes.apple.com/app/id960363034&mt=8 .  Conquer Mobile is an education technology company specializing in healthcare. With deep expertise in VR, simulation, UX and gamification, the team creates engaging apps that deliver education as an experience. 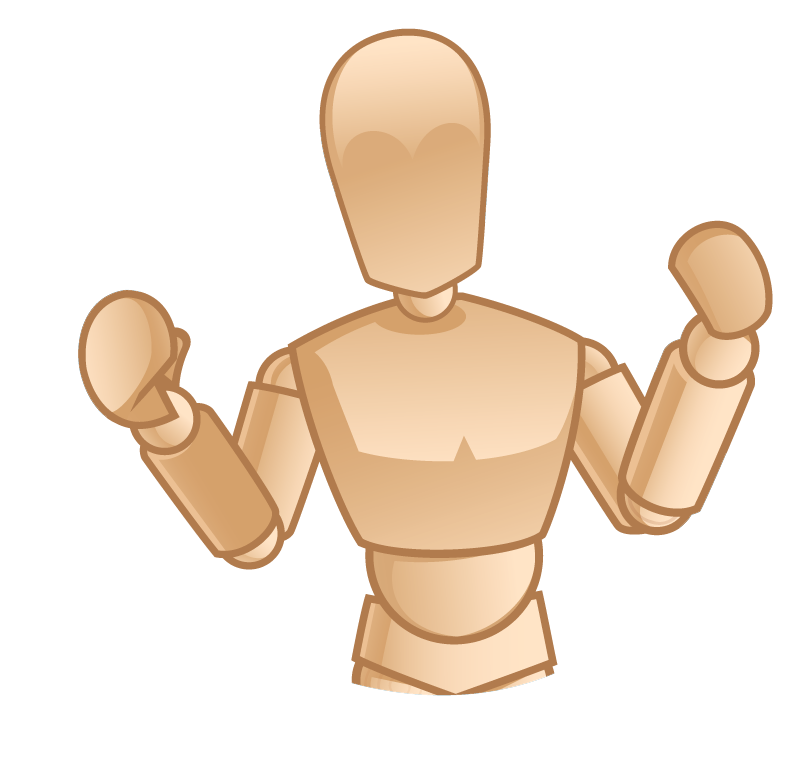 Current focus areas include: medical simulation training, enterprise safety education and custom VR and healthcare apps.